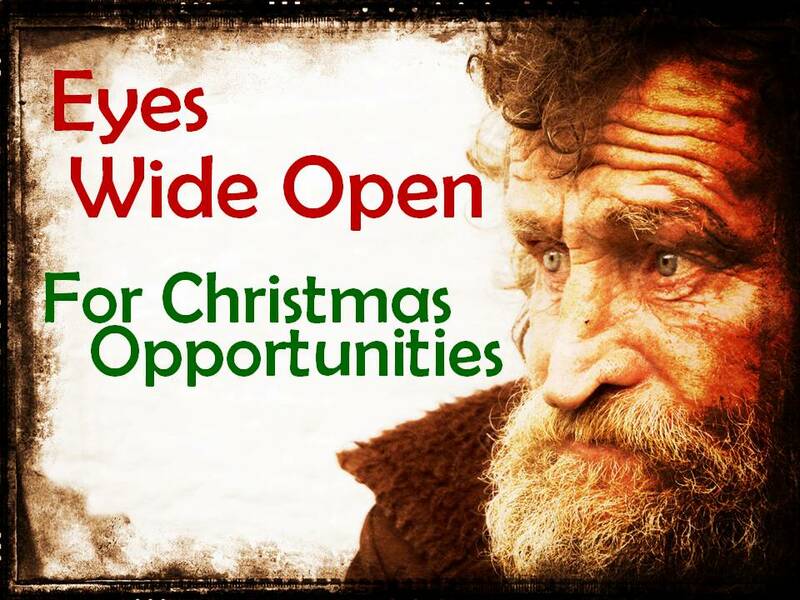 This entry was posted in Christmas, Uncategorized and tagged Christmas, homeless, opportunities. ← Is there anything worth complaining about? What a timely and desparately needed reminder of why we are here!! To you and your family! 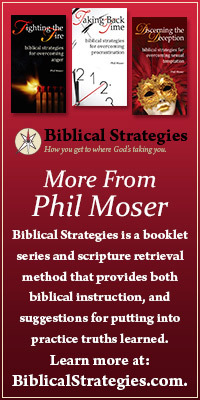 And thank you for teaching God’s word with such a passion and clarity! !